We’ve recently updated our website! The page you’re looking for may have moved. Please use the search option above to locate the content needed. Or feel free to browse the other items mentioned here. 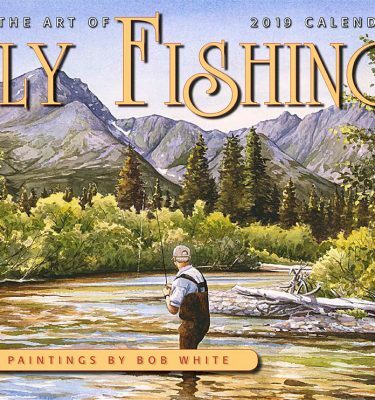 Explore Bob’s original work, fine art prints, note cards, Christmas cards, and other cool stuff. Discover books that Bob has contributed to, read a few of his short stories, or join him on a hosted trip to a fantastic fishing venue. Join me in Southwest Alaska, June 8 - 16, 2019, for a truly remote and reasonably priced Alaskan experience.